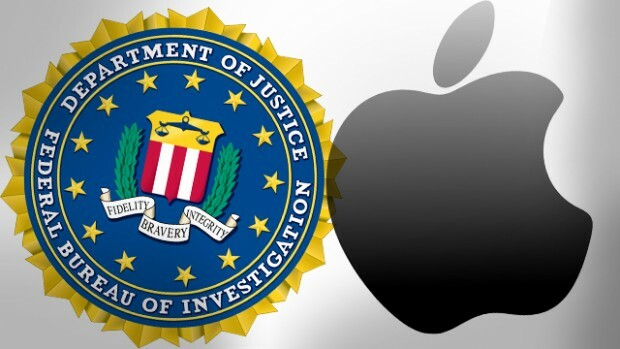 Apple hit back at the FBI with an open letter to customers saying that it is a “dangerous precedent” to set because “the government could extend this breach of privacy and demand that Apple build surveillance software to intercept your messages, access your health records or financial data, track your location…” and so forth. This could be a stretch in this particular instance, but it’s brought to light serious issues with regards to technology manufacturers and national security – issues that have been around for a while now. Teresa May suggested a bill four years ago (nicknamed the Snoopers’ Charter) that is still being discussed in Parliament and David Cameron even advocated for weakening encryption in order to tackle terrorism and crime something that has had the security professionals raging. So here’s the kicker – it’s taken a singular case involving Apple to finally get regular people to sit up and care. Suddenly it’s real because it’s a big brand, despite the technology industry shouting about it for years. Friends and family of mine were talking about Tim Cook’s open letter to customers, posting to Facebook – people who have never cared about this kind of stuff before. Makes you wonder though – did Apple see this as a chance for some publicity? Ask a pen tester or someone in the know, and they’ll tell you they hack iPhones all the time; it’s not a big deal. Does the FBI really not have the resources to do it themselves? I’m sure they could if they wanted to. So was the request to Apple a mere courtesy that Apple has taken advantage of? There are lots of questions around this that seem to be unanswered, but the main thing that sticks out is how Apple has managed to capitalise on the situation.